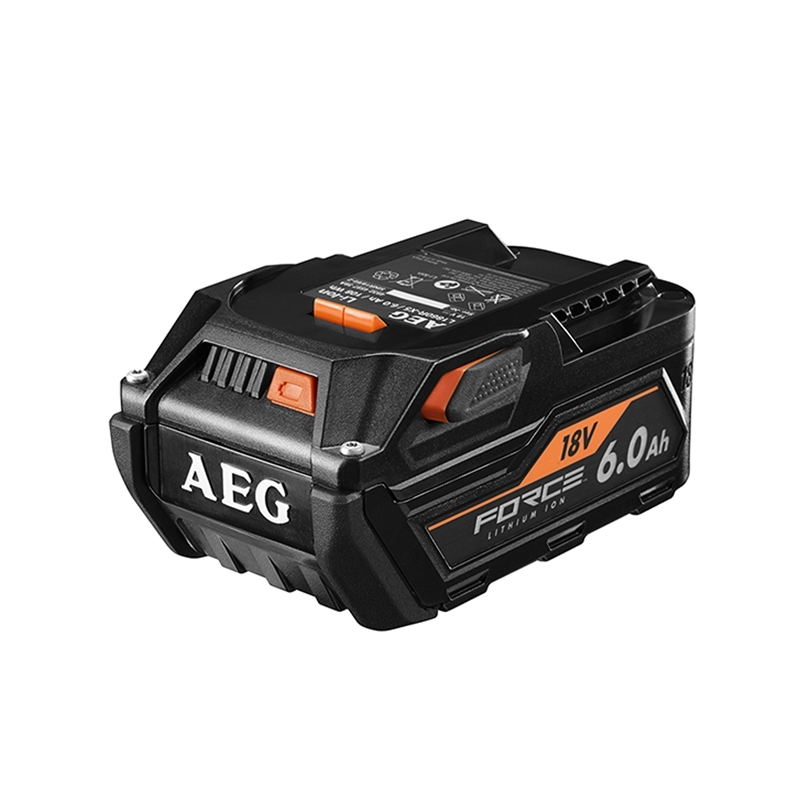 The AEG 18V Force Battery (L1860B-X5) has next gen cell technology and smart systems to deliver more power for longer. The smart circuitry are engineered to provide outstanding performance when used with the AEG 18V range of 'Fusion' tools and provide improved performance to the existing range of AEG 18V tools. 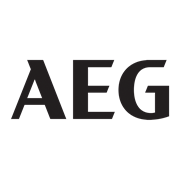 All AEG power tools are eligible for an extended 6 year product warranty on tools and a 3 year warranty on batteries. Products must be registered online within 30 days of purchase for the extended warranty to apply.